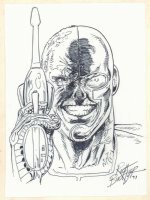 Rich Buckler (born February 6, 1949) is an American comic book artist and penciller, best known for his work on Marvel Comics' The Fantastic Four in the mid-1970s and, with writer Doug Moench, co-creating the character Deathlok in Astonishing Tales #25. 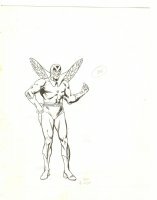 Buckler has drawn virtually every major character at Marvel and DC, often as a cover artist. Mighty Crusaders #1 p.25 end pg. Atlantis Rises!